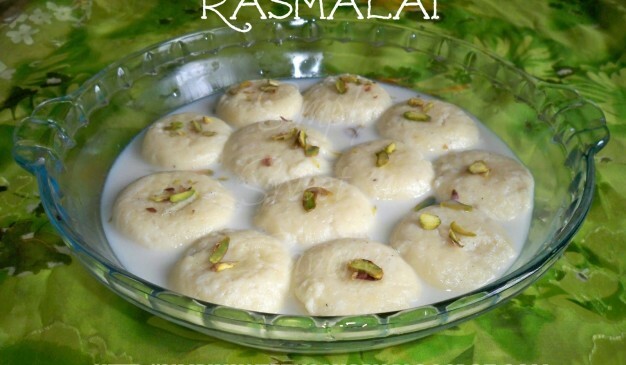 Rasmalai of Comilla is really very delicious sweet meat. It is very famous sweet all over the country. It made from the local pure milk, egg, all-purpose flour, baking powder and oil. “Matree Bhandar” is the best and oldest producer of the tastiest “Rash Malai”. You’ll find lots of outlet at different places at Comilla claiming themselves as dealer of “Matri Bhandar” but don’t get fooled. Cause there is only one showroom of the “Matri Bhandar”. There is something about this sweet dish, the local water or the smoke flavor. If you come Comilla don’t miss to go for that. Comilla has excellent transport and communication system. Comilla and Dhaka are linked by both road and railway. There is also an airport in the district, but it is not currently being used. Buses leave from Dhaka every fifteen minutes starting from 6:15am until 8pm. Some of the hotels/motels in Comilla are listed below for your assistance. Once, the Tangail Porabari Chomchom was famous throughout the Indo-Pak subcontinent. The very name of Porabari Chomchom still bears the old glory of Tangail. It has an eternal appeal to all. The color of this sweet meat is as like as the color of a brick. 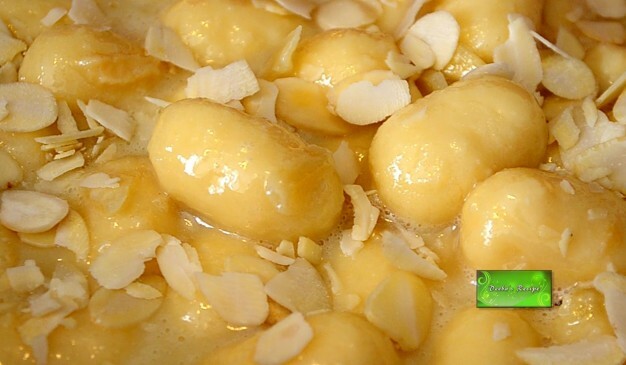 The Porabari Chomchom is one of the world famous sweet for its extreme sweetness, uncommon taste and flavor. It is of various design and shapes. 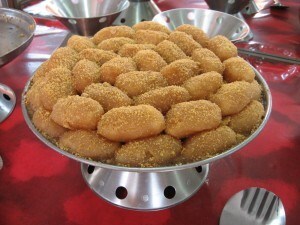 Tangail has got a special recognition in the world from the British domain for this uncontested sweetmeat. Porabari is a village. 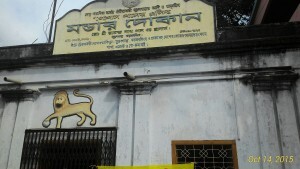 It is situated about four kilometers west from Tangail town. Its sight is calm and quite. The village was named Porabari because the house of a sweet maker businessman was burnt (Porabari means "burnt house"). Nobody can ascertain the name of the man who first made this sweet meat. It is known that a man named Dasarat was the first sweetmeat maker in this village. The Ghosh and Pal tribes were engaged in the sweet meat industry generation after generation. The Monda (Sweetmeat) of Muktagacha, Mymensingh was first introduced by Ram Gopal Pal known as Gopal Pal (1206 -1314 BE) first prepared & made the mouth-watering sweetmeat Monda in 1824 (Eng). Gopal Pal offered Monda to Maharaja Suryakanta Acharya Chowdhury (সূর্যকান্ত আচার্য চৌধুরী) (one of the zamindars of Muktagacha). He was satisfied and amazed by the taste of this unique sweetmeat. Later the Zamindar encouraged him to prepare monda to entertain guests who visited the zamindars. Then this tradition had became so popular among the other Zamindars and later in common people. The zamindars also supported Gopal Pal financially for the expansion of the business. Now 5th generation of the Gopal Pal family running the business. Netaji Subash Chandra Bose, Ustad Alauddin Khan & other famous personnel from this subcontinent appreciated the taste of Monda.